Our new release Version 3.0.2.0 has been launched! We are always striving to integrate the latest changes into our game to give you best possible gaming experience. As always, if you have any questions about our updates, please contact us at support@mahjongtime.com. Thanks! The Japanese Modern rules are renamed into Riichi Competition Rules. The Japanese rules and scoring have been changed radically. Now the the EMA Riichi rules are used to play Mahjong. 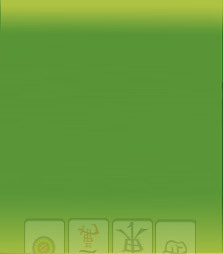 The new rule variation named Taiwanese 16 tile Mahjong will be available in the new version. The Taiwanese Mahjong is played using 16 Mahjong tiles and the winning hand consists of 5 combinations (chow, pung, kong) and the pair. The number of tiles used in the Mahjong set remains the same(136). Please refer to the rules and scoring to find out more.